Dumagat Freedive | Learn how to freedive on the island of Romblon in the Philippines, an idyllic and unspoiled location with deep, clear and calm waters. Learn freediving in an easy and fun way through world-recognized SSI, AIDA and WSF freediving certification courses. Have you ever wondered what it feels like to play and observe the colorful life underwater without struggling – body and mind in a completely relaxed state? We all have this natural ability to hold our breath underwater. It is said that if a newborn is submersed in water, it will swim in breaststroke and will be able to hold its breath for 40 seconds. We are physiologically adapted to being in the water. Learn how to freedive, discover this hidden instinct and experience the fascinating world underwater. 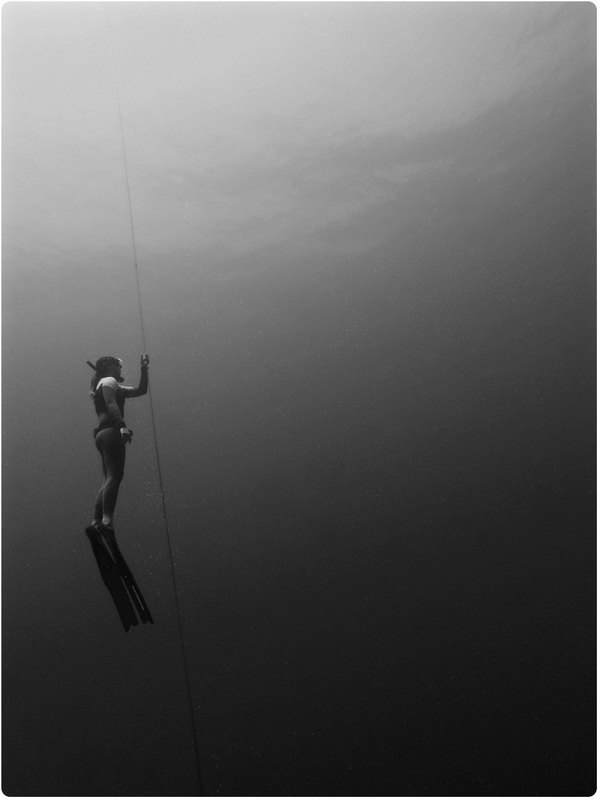 Freediving is holding your breath as you swim underwater. Freediving gives you absolute freedom underwater and allows you to observe and enjoy marine life in a completely natural way. Freediving is such a beautiful activity that is gaining wide popularity in the world of water sports. Freediving is a lot easier and more fun than you might think so get in touch and learn freediving in the Philippines with us!